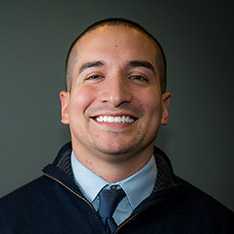 Finding a dentist that you can entrust with the smiles of you and your family can be difficult. Previous bad experiences with dentists’ offices that treat you like just another number can leave you jaded. Now, you don’t have to let your oral health fall by the wayside thanks to Smiles Dental Services in Lebanon, OR! 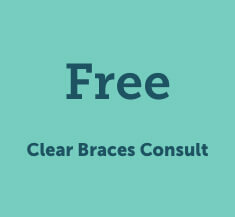 We are your one-stop shop for all your dental needs. Compassionate, one of a kind(ness) dental care is just a quick call away! 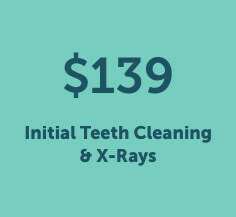 We offer a full scope of dental services to treat smiles both big and small. 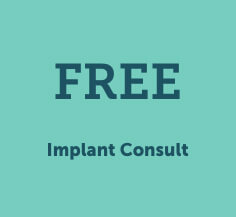 During your one-on-one consultation, we’ll design a treatment plan tailored to your needs! 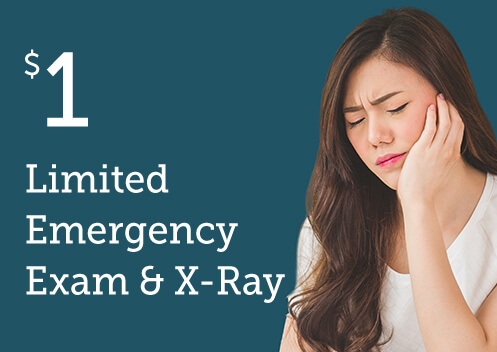 Emergency dental cases are quickly onset and often come with extreme pain. 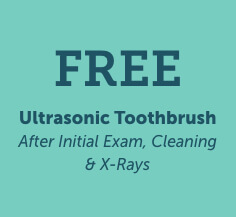 We understand how urgent it is to visit your dentist right away. That’s why we allow extra time in our schedules to accommodate unexpected visits. If you’re experiencing a dental emergency, call our office immediately. 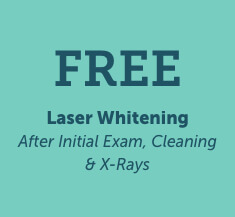 We invite you to take advantage of one of our New Patient Specials! 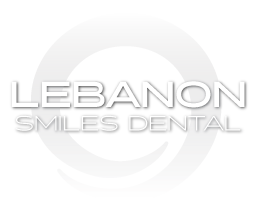 We love to foster healthy smiles and healthy bodies within our Lebanon community. Get in touch with our office to learn more!